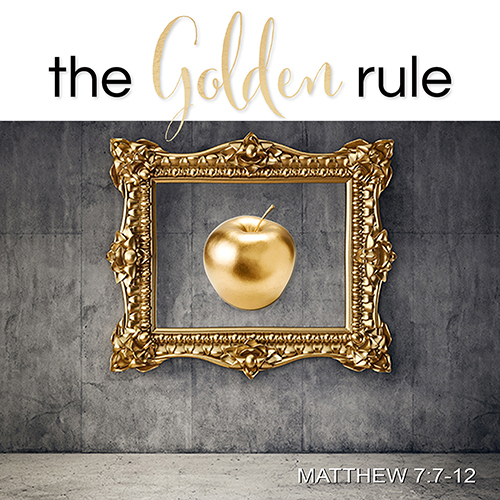 In Matthew 7:7-12, what does asking and receiving have to do with The Golden Rule? Why did Christ place these two themes back-to-back? This section is considered the fulcrum of the Sermon on the Mount. Clicking play will unbox the “it” we will receive if we ask, seek, or knock at the door of Christ.